WAK-Guide – WAK-Guide is a group of licensed tour guides specialized in the northern part of Wakayama. WAK-Guide is a group of licensed tour guides specialized in the northern part of Wakayama. Welcome! Bienvenues! ¡Bienvenidos! Benvenuti! Willkommen! 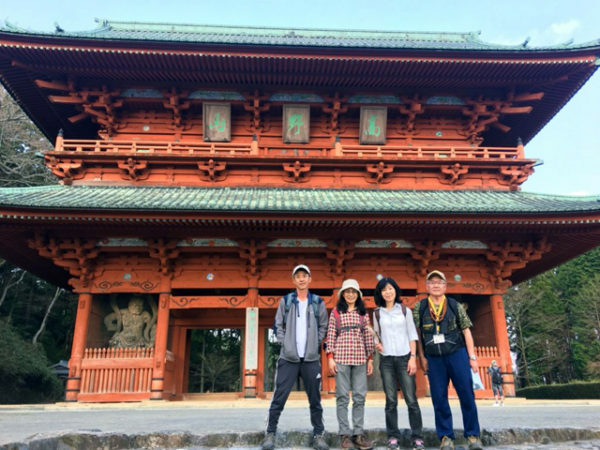 WAK-Guide is a group of licensed tour guides specialized in the northern part of Wakayama prefecture, Wakayama city & its vicinity and UNESCO World Heritage Site Koyasan (Mt. Koya). We can offer you experienced guides for general and trekking tours in these areas.